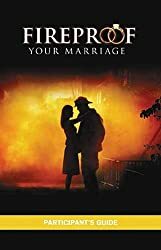 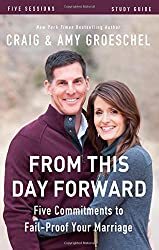 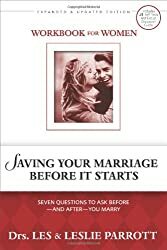 Writer and speaker Gary Thomas invites you to see how God can use marriage as a discipline and a motivation to love Him more and reflect more of the character of His Son. 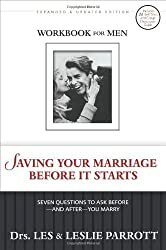 Everything about your marriage—everything from the history you and your spouse create, to the love you share, to the forgiveness you both offer and seek by turn—is filled with the capacity to help you grow in Christ's character. 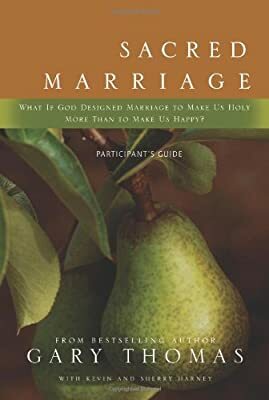 This six-session, small group DVD curriculum will equip you to love God more passionately, reflect the nature of his Son more precisely, and fulfill God's overarching purpose for your marriage.